Content marketing is all about storytelling, and humans are hardwired to pay attention to and remember stories. We naturally get hooked by great storylines and want to know if left with any level of intrigue. Although stories are a vital ingredient for content marketing, there are other important ways to use content. One obvious one that is to solve people's problems. As an example, imagine for a moment you are a bike shop. If someone locally is looking to find out how to repair a broken spoke and they come across your YouTube video you are helping them, in turn they become aware of you and buy parts from your shop. Before launching into any sort of detail it's important to build up what is content marketing from the ground up. In the first place we want to lay the foundation on what it is and why it's important. Then we can build on top of this with how you can use it effectively to grow your business. Want more great books on content marketing? Browse my full list of the best content marketing books. Let's talk about how to apply content marketing to your business. In each of the articles below, I break down some actionable ways to improve your content marketing and get more customers. Looking for more articles explaining how to apply content marketing principles in practical ways? I have a full list at the bottom of this page. This is a complete list of articles I have written on content marketing. Enjoy! 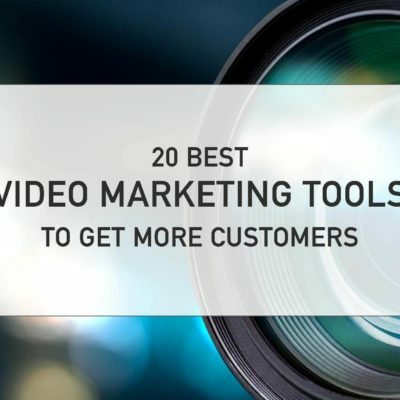 Video marketing tools are an essential part of marketing these days because of the power of videos for content marketing…. Why Your Small Business Brand Is So Special? Want to know how to boost your traffic and get more customers? 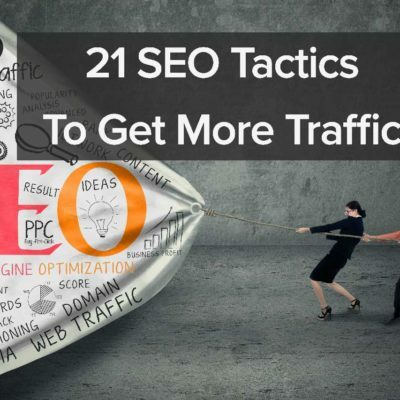 Our 20 SEO tips will transform how you improve your ranking and drive more traffic to your site. The fact is some marketing words influence people and persuade them to take action more than others.